Are you following anyone and everyone on your Twitter account just to get them to follow you back and build your numbers? Yes, you know who you are. Well, stop. If you want respect for your business, product, service or content, practice discretion. Developing a reputable and varied following on Twitter requires evaluating whose accounts you choose to follow. Also, take advantage of the blocking tool to weed out followers that won’t lend credibility to the content you are producing. 2. Visit the connection’s Facebook and Web page, if they have them (and they should if they are involved in social media). What’s the content look like? Do you want to know more about them and their business? 3. View their list of followers. Are they making wise choices themselves about their followers? 5. And finally, wait them out. If someone starts following you, give it a day before you follow back. A quality connection will still be following you whether you follow them or not. 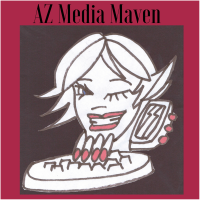 AZ Media Maven is a social media marketing firm in Phoenix. Owner Rose Tring has more than 25 years experience in writing and editing and is a social media junkie. 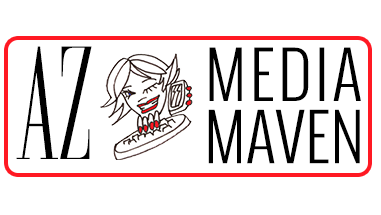 Visit azmediamaven.com for more information.